Developers and designers use code, Divi users don’t need to know code just use the excellence of Divi. Need help with your website? Tech stuff isn’t as cool as everyone says it is. It’s only cool if you know how to use it and then it works the the way you want it to. Start with a premade layout and then make it your own creation. Change the color, the image and the text. There’s no “right” way, only what looks good based on how you want to arrange the content. 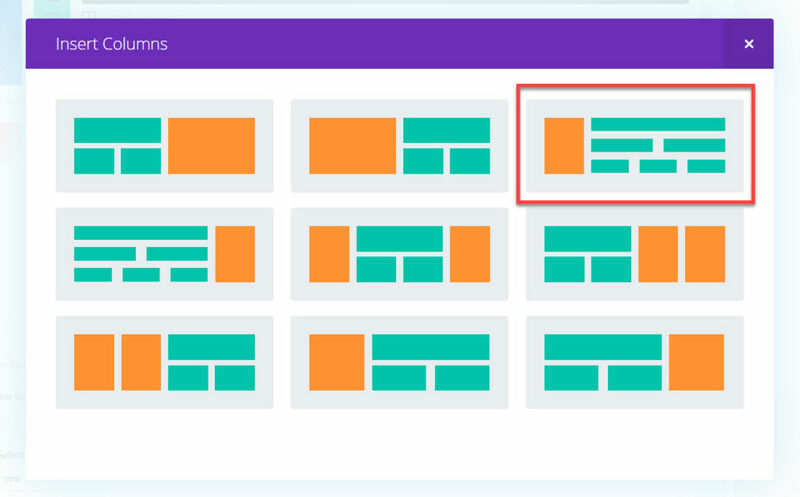 Structured for the non tech user in predefined layouts. Predefined layout with drag and drop features. A way to build a website with all the tools built in. As an artist, and because I love designing, I appreciate the elements of module design, predefined layouts, and built in settings to achieve a specific effect. The Divi Theme has a way of bringing out the best in whoever uses the theme. 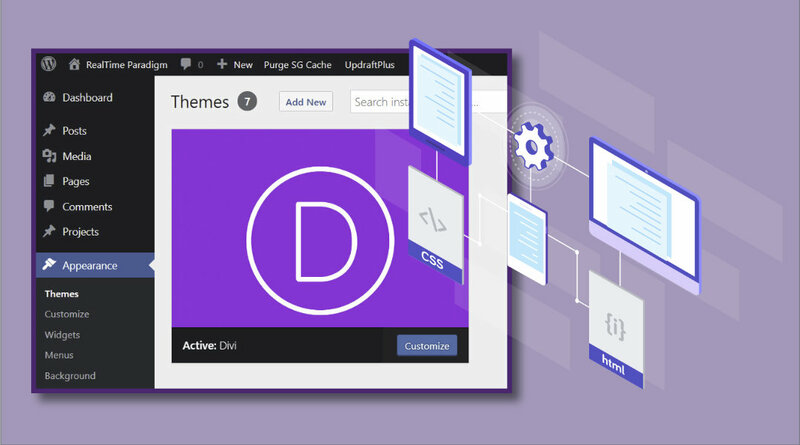 The Divi Theme was built for developers, designers, and users. I’m a user, and started out with a WordPress theme created by Elegant Themes, before they created the Divi Theme. Visit RealTime Paradigm my first website that expanded into the Divi Theme for more information. 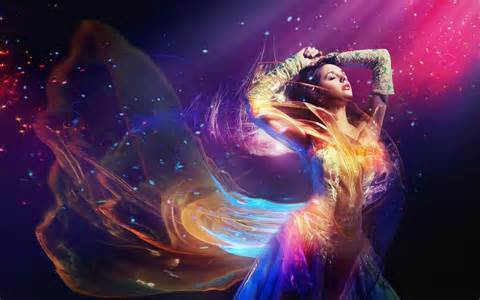 You can also connect with me on this site. Links to get the Divi Theme are my affiliate links. I have been with Elegant Themes since 2012 and am comfortable recommending their tech support, and Themes, but especially the Divi Theme. The Divi Theme is constantly being improved and updated. This makes working in your website easier. After pressing the update button you will have full use of the new features. The WordPress core software, which the Divi Theme uses, recently had a major overhaul and now has a Block Editor which is very different from the Classic Editor used since WordPress was developed in 2003. 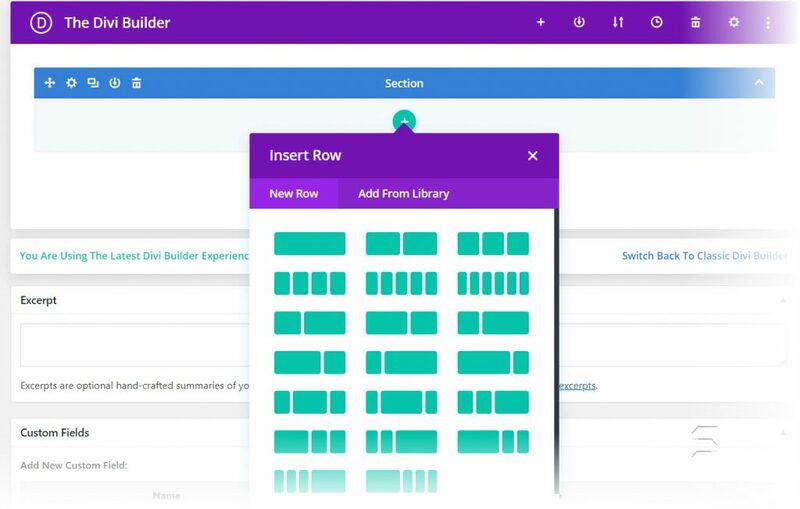 The new Divi Builder Experience offers you the option to build the page on what is known as the back end. 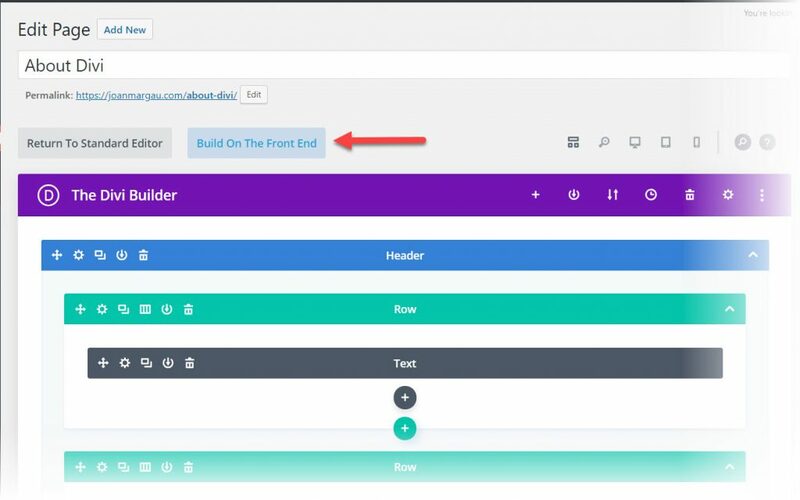 Or you can build the content directly onto the page isomg the Build on the Front End Option. Everyone has a different style of working. Building on the Front End allows you to see your edits as you make them. The Standard Section loads after you have selected the column width. This is a standard section with a fullwidth row. The sections are blue, the row is green. You select the columnwidth into the row. The specialty section has the ability to use three different column widths in the same section. 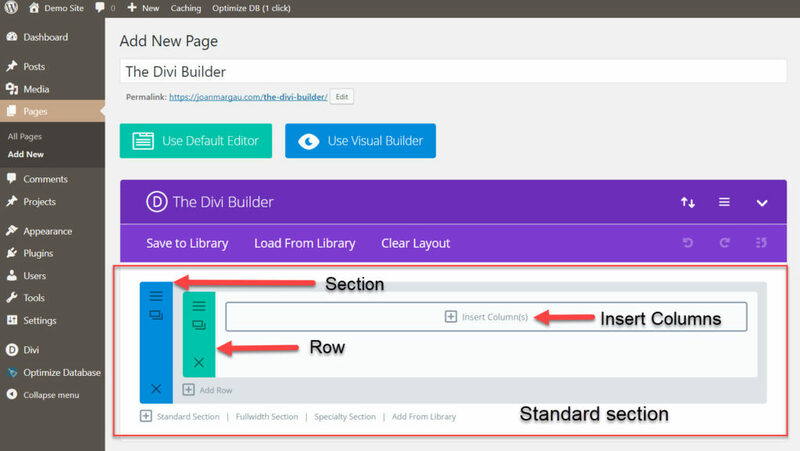 With Divi you’re never at a loss for how to put the content onto the page, project, or post. Just because you can doesn’t mean you should. 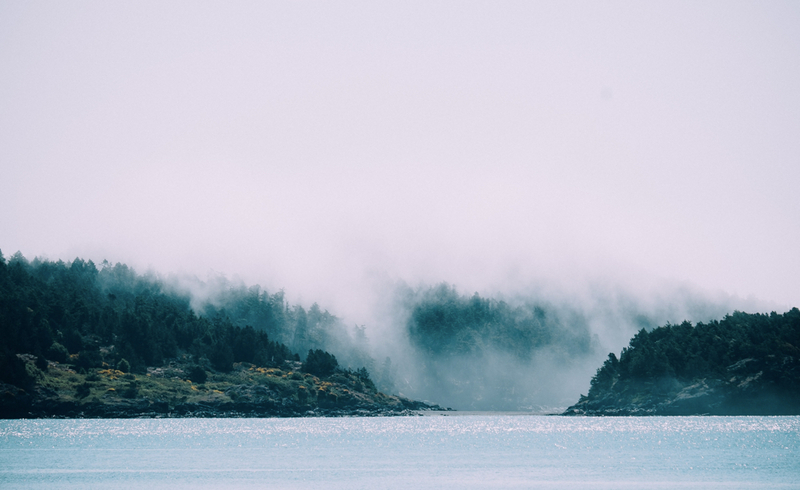 The Divi Theme lets you experiment with settings. Change the font, set a colored background, use an image, create a shadow effect. The rule of good design: less is more. The rest is common sense. It’s possible within the Divi Theme classic framework. 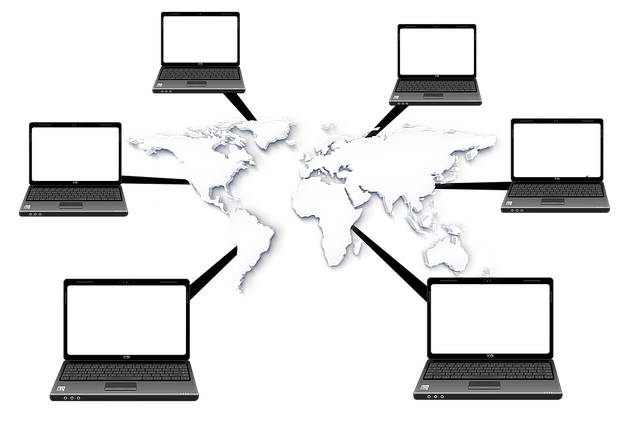 Your website takes the form you want, and puts you in control. The Divi Theme has exceptional design capabilities. Yes, definitely. I’ve been using the Divi Theme since it was produced by Elegant Themes in 2013. As a classical traditionalist, I see the advantage of working in an existing framework for the desired effect. Contact me to get started on your website project. Your email address is not shared, it is only used to contact you.